So, You Didn’t Win the Powerball? You may want to stick to raffles with greater odds, like ChanceX12. Let’s face it – the Powerball may have reached a $620 million jackpot, but your odds of winning were at an all-time dismal low – roughly 1 in 290,000,000. Want some news to cheer you up? The odds of winning ChanceX12 is significantly higher at 1 in 292. 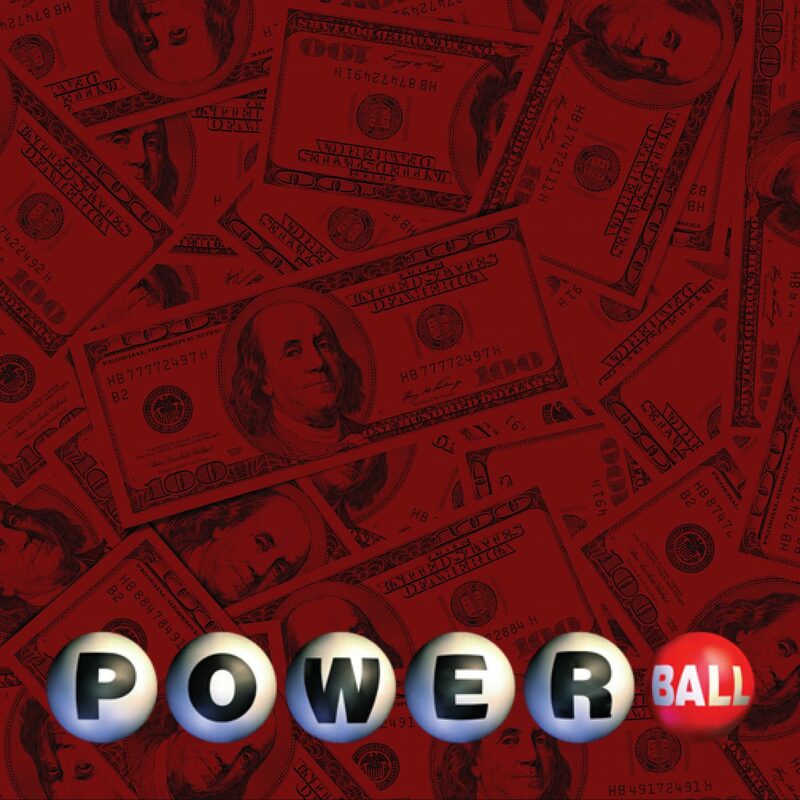 That’s right – you may not have won the Powerball, but don’t despair. After all, you are 1,000,000 times more likely to win ChanceX12. A total of just 3,500 tickets are available, and since you have 12 chances, you have a 1/292 chance of winning! Want a break down of the math? Visit our very first blog post here. But don’t spend too much time there, our next drawing date is coming up soon on November 29th! Enter here to for 12 chances to win!